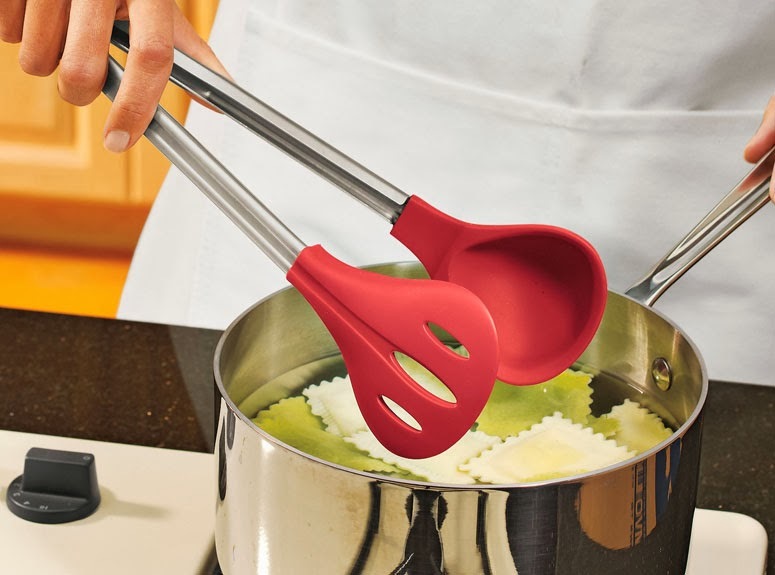 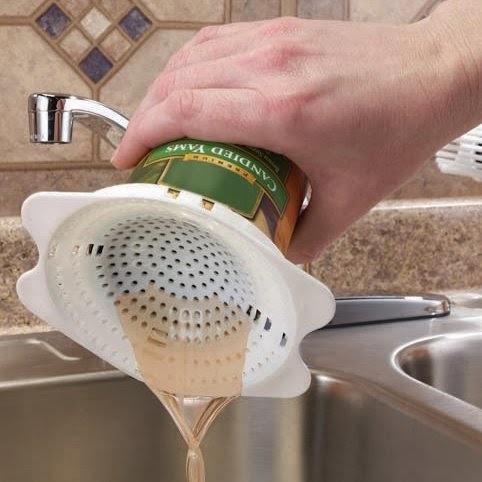 Strainers and Colanders are essential kitchen tools for filtering pasta, washing vegetables and more. 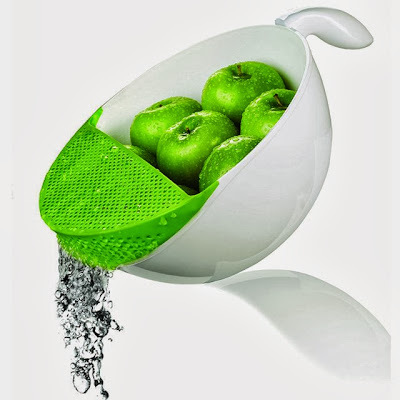 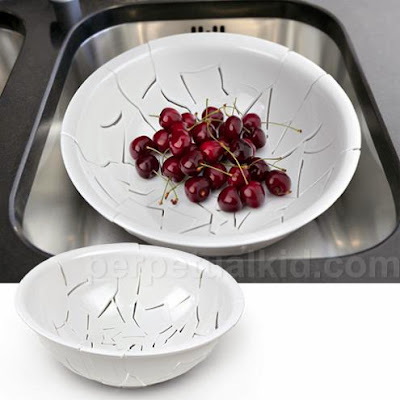 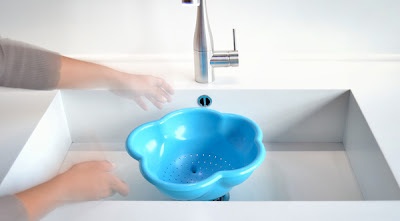 Here we have a collection of 'Creative Strainers and Cool Colander Designs' from all over the world. 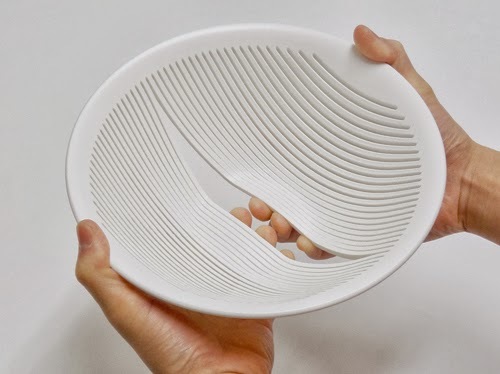 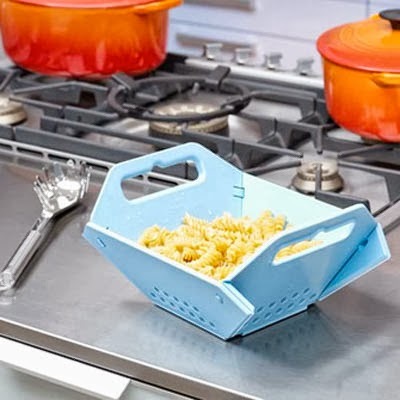 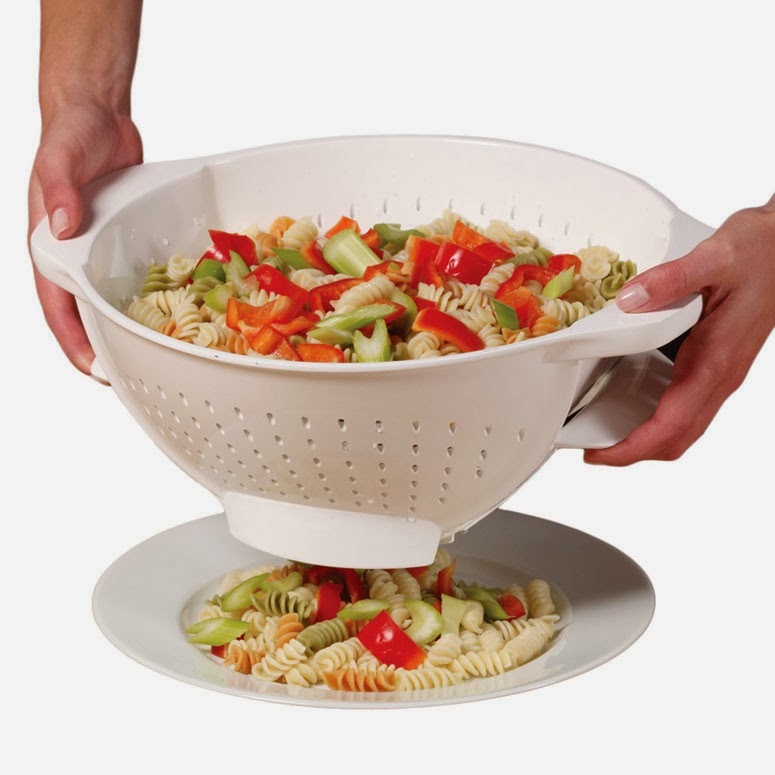 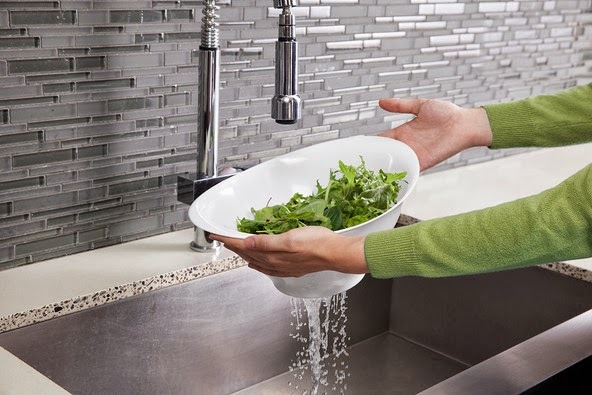 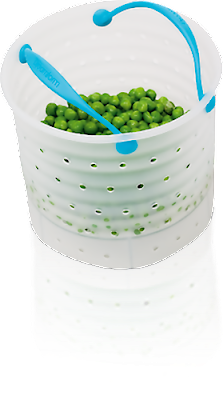 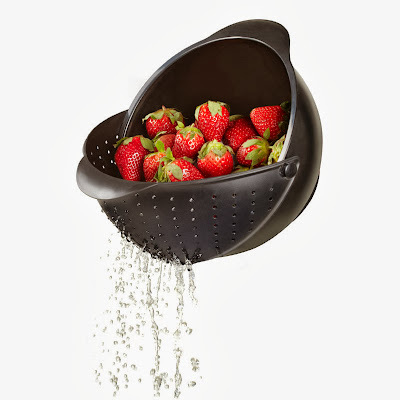 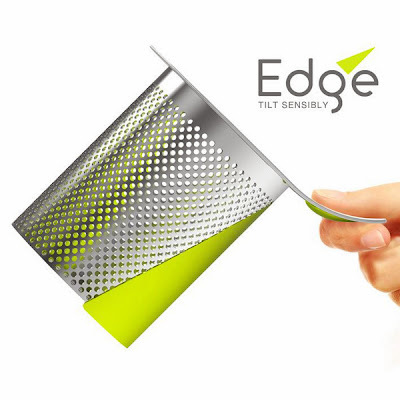 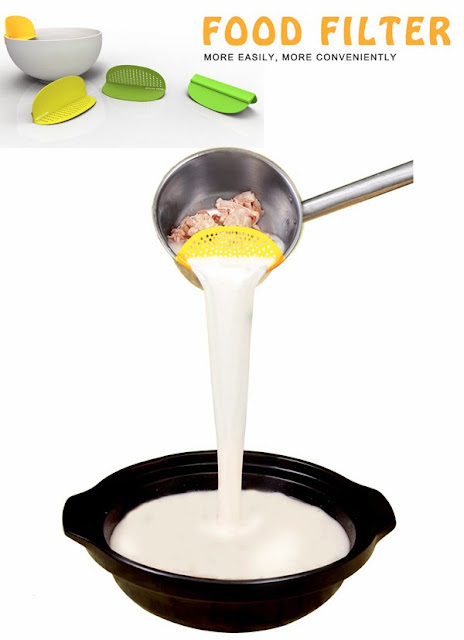 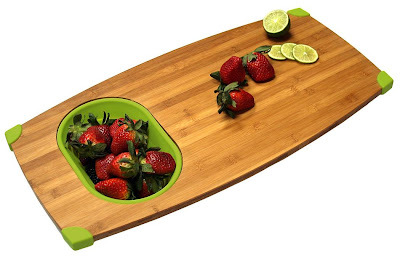 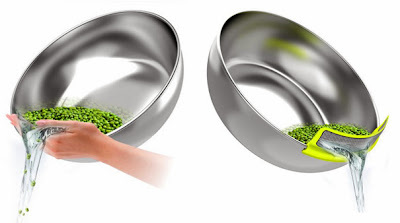 Food Filter: This strainer can be attached to any dish on the edge and it drains off liquid with ease, while stopping the solids to slip away. String Strainer: Made by oodesign of Japan, the string strainer comes with flexible strings which can be separated for easy cleaning.